In May 1996 everything went well. Hiro, in the age of 25, climbed Mount Everest. He used bottled oxygen – like the year before on Makalu and later in August 1996 on K 2. 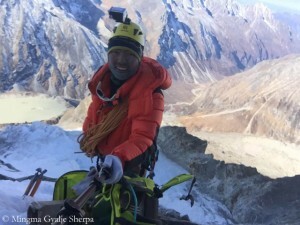 When Hiro started to climb with German Ralf Dujmovits and Austrian Gerlinde Kaltenbrunner he did it like them: always without supplementary oxygen. 30. 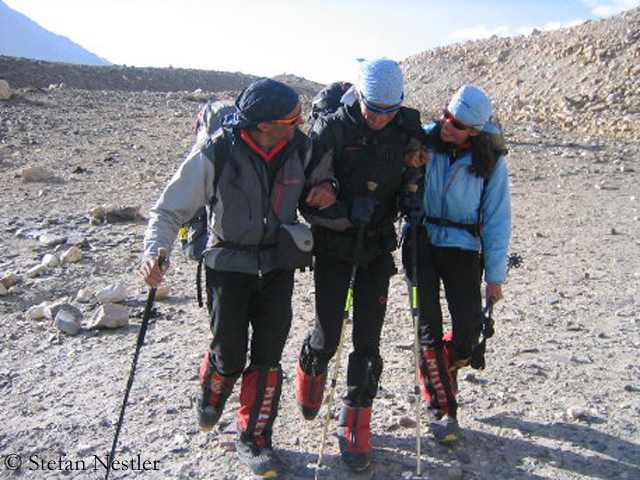 May 2005: Hiro, Gerlinde and Ralf have abandoned their plan to climb through the north face of Everest due to bad conditions and have made their way to the Tibetan normal route. Near their camp on 7650 meters Hiro collapses and hardly responds. Symptoms of a life-threatening high-altitude cerebral edema. 40 percent die of it. Hiro survives, because Gerlinde and Ralf administer emergency medication, save him over the night and take him down the next day. At that time I was fearing for Hiro’s life in the basecamp on the central Rongbuk glacier, where I was reporting about the expedition. One year after this almost-tragedy my Japanese friend climbed Kangchenjunga, his eighth 8000er. 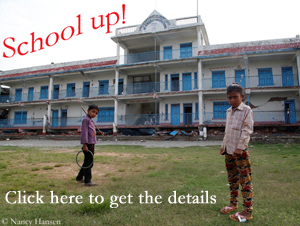 In 2007 we experienced his number nine in a team: he standing on top of Manaslu, I reporting from basecamp. Later in the same year he cheated death once again. 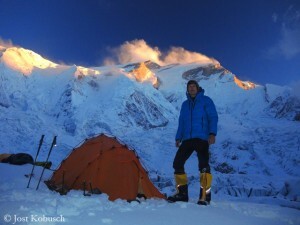 With a lot of luck he survived an ice avalanche on Gasherbrum II with serious injuries. But already in the following year he had a big comeback scaling G II. 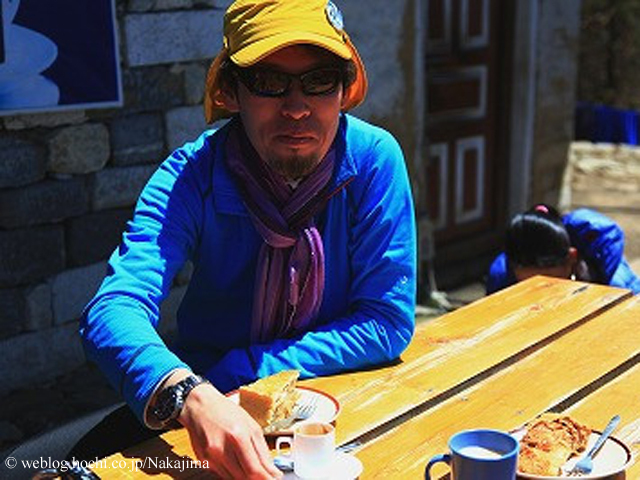 And in May 2012 Hirotaka Takeuchi achieved his great goal: He climbed Dhaulagiri, his fourteenth and last 8000er. He is the first and only Japanese who has climbed all 8000-meter-peaks. Since then Hiro has been enjoying time with his wife and two children in Tokio. But this spring the 42 year old climber will go again to Nepal for a trekking – as he writes – probably looking for a nice, unclimbed peak. Maybe one day Hiro will also return to Mount Everest. On the occasion of the 60th anniversary of the first ascent he wishes Mount Everest that „it would be a mountain where many people would able to climb repeatedly”. P.S. 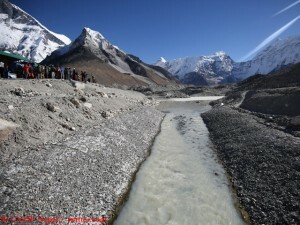 You can read Hiro’s full statements on the two Everest-60-pinboards on the right side of the blog.